Last week, I placed an order for pick up at a restaurant known for their seafood soup and highly recommended by a friend. When I walked in, I was graciously greeted and my order was ready for pick up as promised. As I was leaving, the waitress told me: “Thank You for coming, enjoy your soup, come back soon!” … she meant it – a genuine thank you! Why am I writing about this? Simply because Miami is not known for its customer service, being warmly greeted in an establishment is rare. Being told “Thank You”, not the robotic one that we are all familiar with, but a sincere, heartfelt “Thank You”, especially for a simple take-out … Oh Wow! It makes you stand out from the crowd. 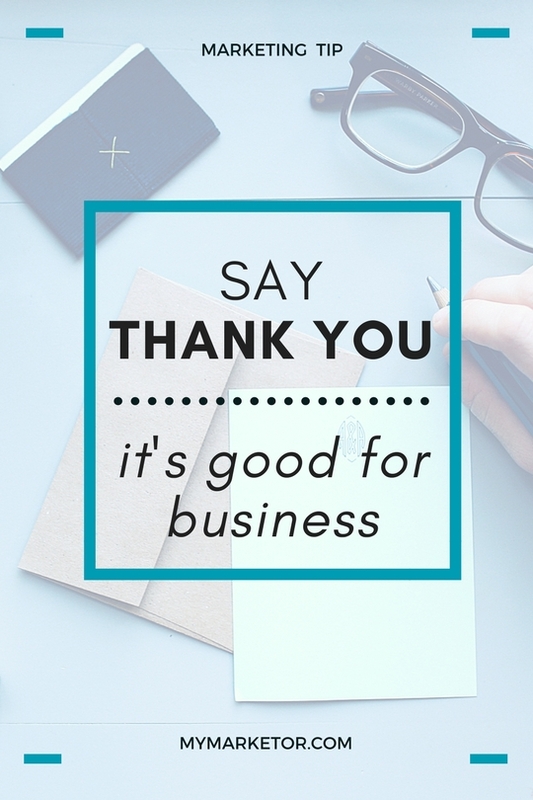 Saying thank you shows that you realize your customer/client could have chosen to go to your competitor. Studies show that when you say “thank you” to your customers, they will spend more money and also recommend you to their friends. That’s what happen in my case, when I spoke to my friend later to tell her about my experience, she told me that she does eat at the restaurant frequently because they are friendly (they now know her name and what she and her husband like to eat,) and she has recommended the restaurant to many of her friends. Showing your appreciation to employees and vendors also helps your business. Employees who feel appreciated are more productive, loyal and will provide good customer service. 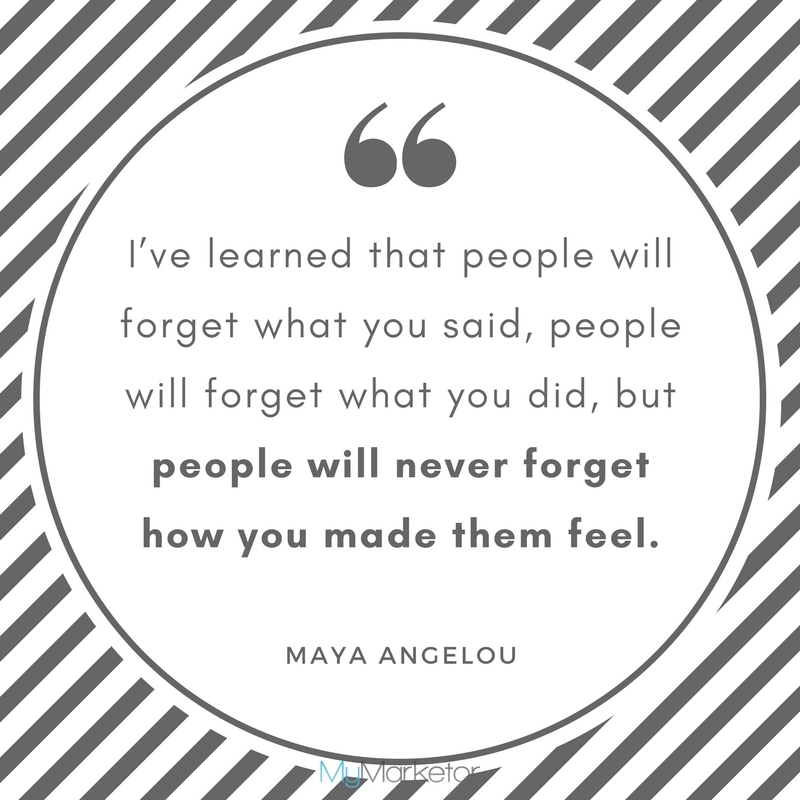 Treat your employees the way you want them to treat your customers. Vendors will go the extra mile for you when you thank them regularly, whether it’s extending credit or delivering “just in time” when you need it. There are many ways to express gratitude: by phone, email, in person, loyalty program, gifts, social media when appropriate, but taking the time to write a handwritten thank you note is likely to leave a lasting impression and will take you a notch above your competition. a customer/client gives you a great testimonial. Saying thank you in business helps in building a great relationship with your clients, employees and vendors, there is no downside to it. A genuine thank you will put a smile on everyone’s face. On that note, I also want to say THANK YOU! Thank you for taking the time to read these posts and thank you for sharing these posts with the people you know.